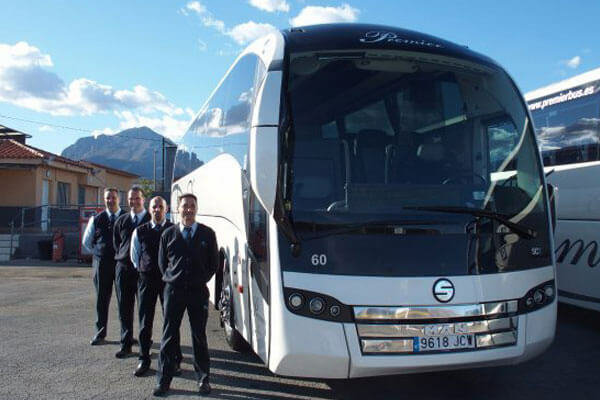 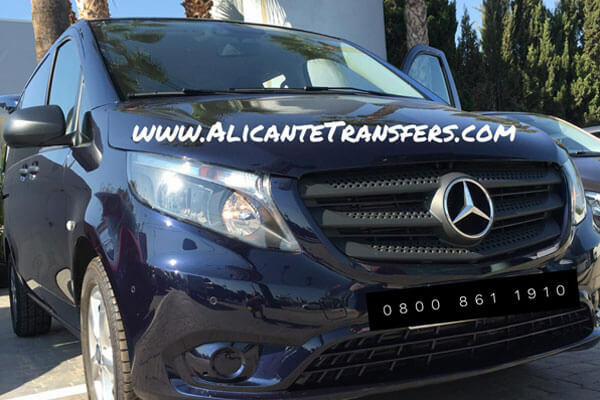 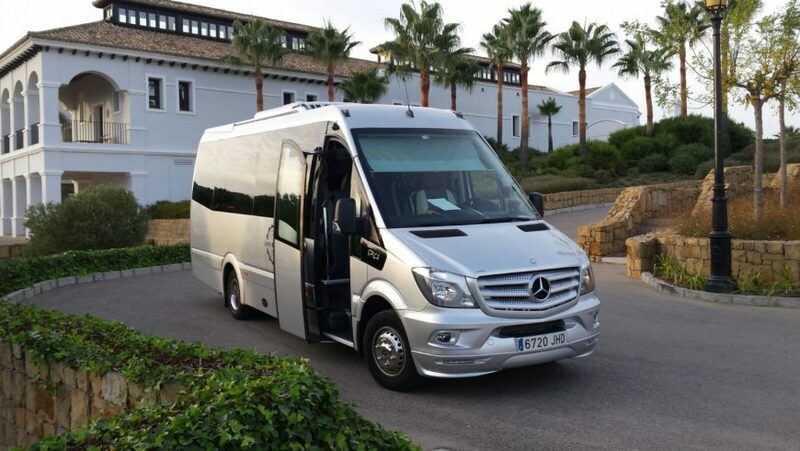 Arrive in style with one of our amazing Alicante – Benidorm Transfers in a Limousine. 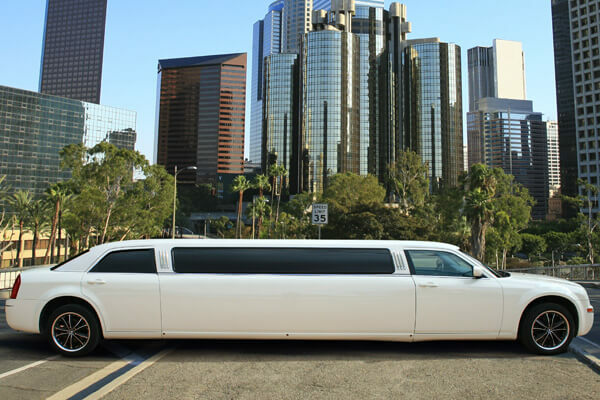 With over 6 different Models to pick from, our Limousine service includes 1 bottle of gift champagne. 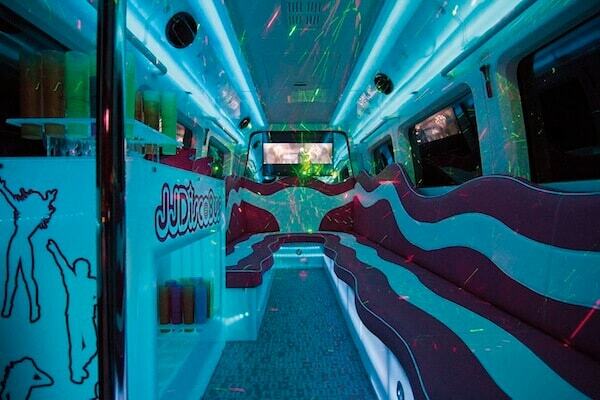 Hummer or similar: 2 bottles of Cava.